Crowne Plaza Alice Springs has set the benchmark for Australia's hotel industry when it switched on the largest building mounted solar photovoltaic (PV) system in the Southern Hemisphere. 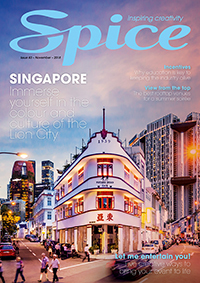 The $3.3 million PV installation will reduce the hotel’s energy consumption by 40 to 80 per cent dependant on the time of year, with the energy efficiency program further reducing consumption by 18 per cent. Lloyd Berger, principal of Crowne Plaza Alice Springs owner, Investnorth Ltd, said he hopes other businesses will follow their example. The project is a joint initiative between Investnorth and the Federal Government, and is part of the Alice Solar City project – one of the seven cities selected for funding under the $94-million Solar Cities Program. 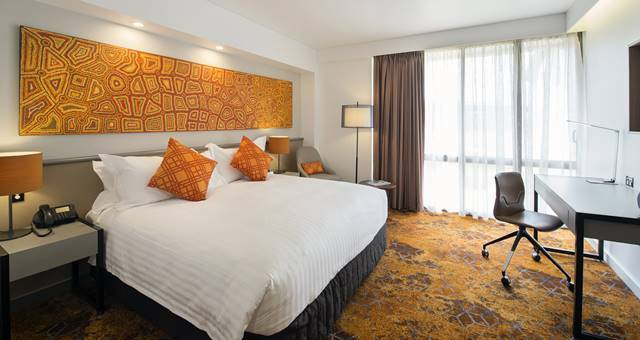 Crowne Plaza Alice Springs Lasseters completed the final stage of its multi-million dollar refurbishment.